Another day with another Facebook news related to privacy and data leakage. I think Facebook has learnt the art to be in the news headlines in a bad way. 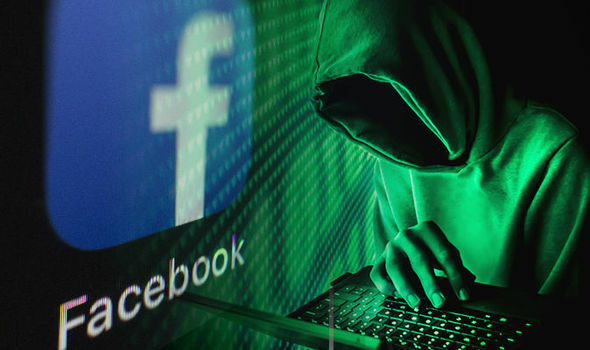 This year was very tough for Facebook as they are already in deep trouble related to privacy issues and now suddenly Facebook announced that 50mn users’ data has been breached due to the hacker attack in their network. “I’m glad we found this and fixed the vulnerability,” Mark Zuckerberg told in media talk on Friday. But that does not really make sense by undermining the data leakage of millions of users. On the other hand when question was asked from the vice president of the company product management Guy Rosen about the identification of hackers he said “The investigation is early, and it’s hard to discover who is behind this” but he assured that no evidence was found in compromising users private messages. Though the company has taken this matter to the FBI for further investigation but seems that there will be no outcome as it is very difficult to identify the hackers in such type of massive hacking but it will help in determining to what extend hacker gain the access of the user’s data. Experts say that this is the largest ever attack in 14 years of company’s history. Hackers exploited the Facebook feature code that allowed them to access 50mn user’s data. Though the company claimed that they have fixed the issue and they will notify the effected customers through notification. Though Mark Zuckerberg apologizes to the public in his recent post “We have a responsibility to protect your data, and if we can’t then we don’t deserve to serve you,” but will this really solve the issue? The picture will be clear in coming few days as Facebook stock price hit hard, almost 3% of stock shares value went down on Friday.